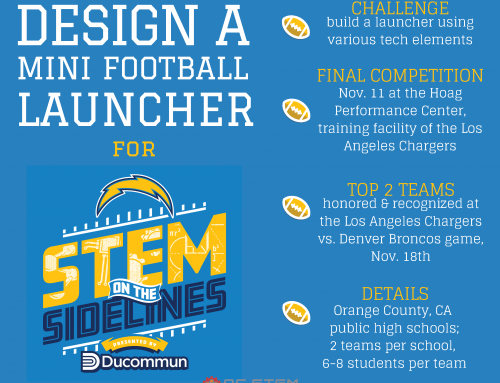 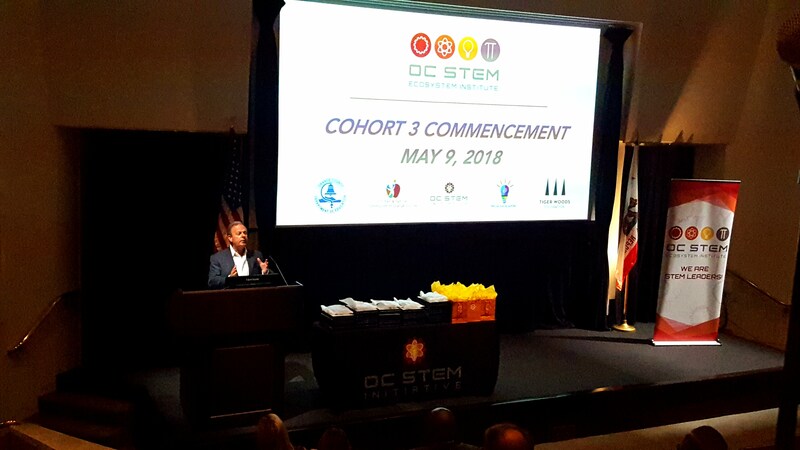 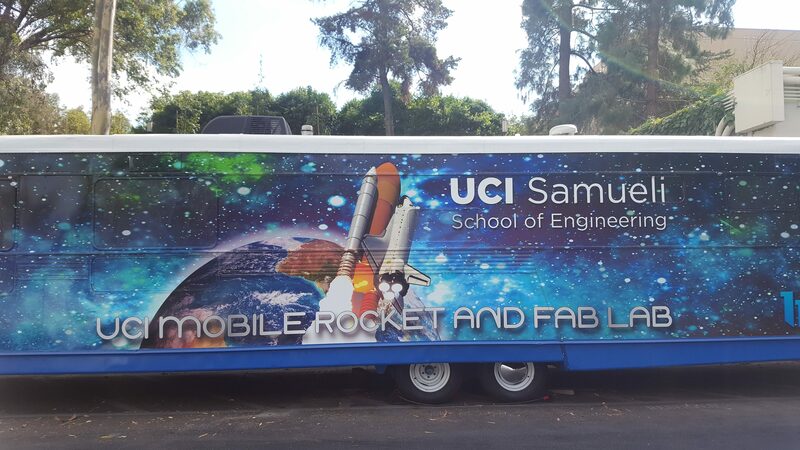 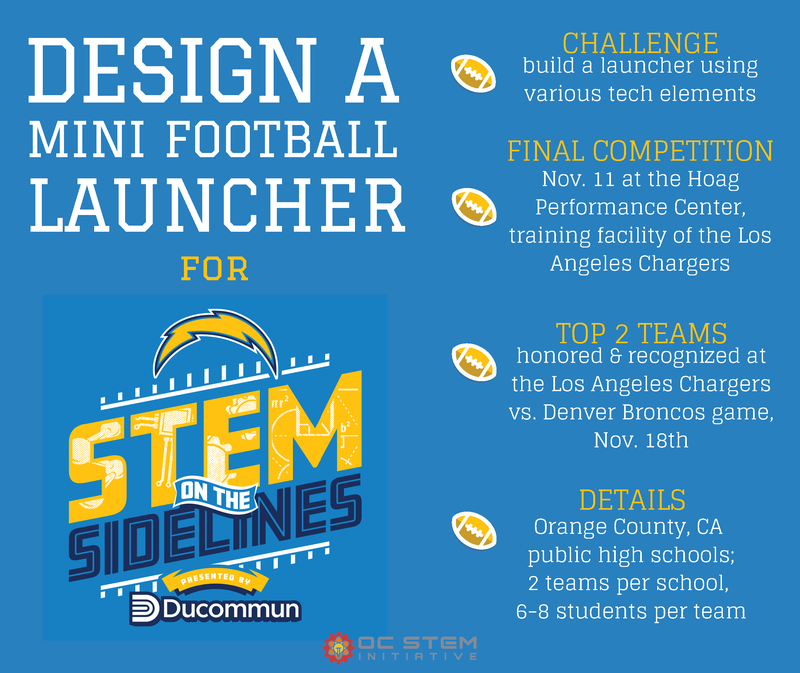 OC STEM warmly welcomes the following Orange County school districts to Year 4 of the OC STEM Ecosystem Institute! Year 4 kicks off this week on September 12, and will focus on the Carnegie STEM Excellence Pathway. 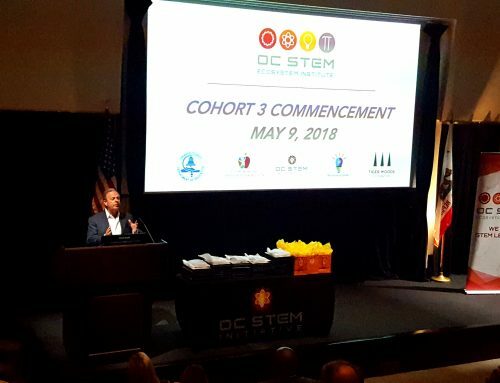 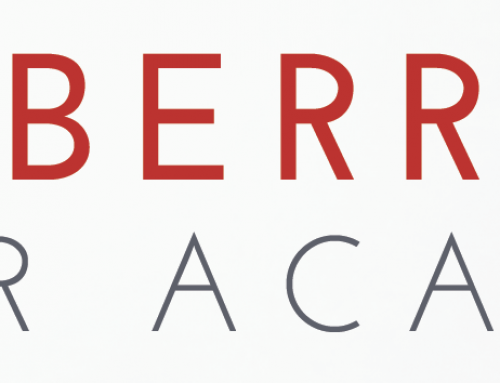 This will help create a common understanding of high quality STEM education, reflect on the current state of STEM education established through ecosystem work, identify key areas for growth and development of the team, share best practices through collaboration, and explore new strategies for enhancing STEM teaching and learning. 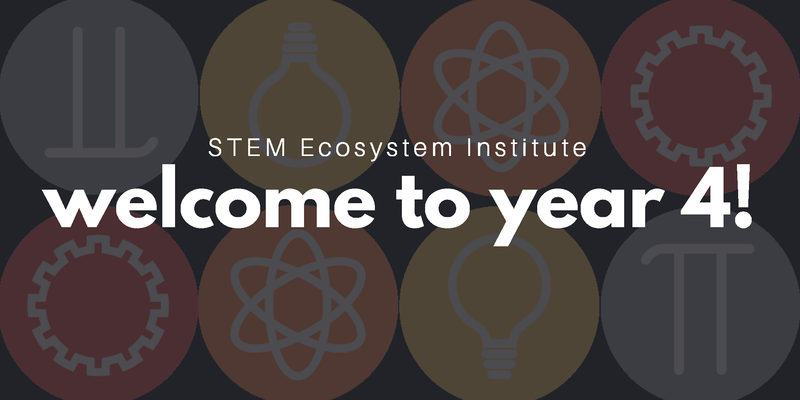 Welcome to Year 4 of the STEM Ecosystem Institute! 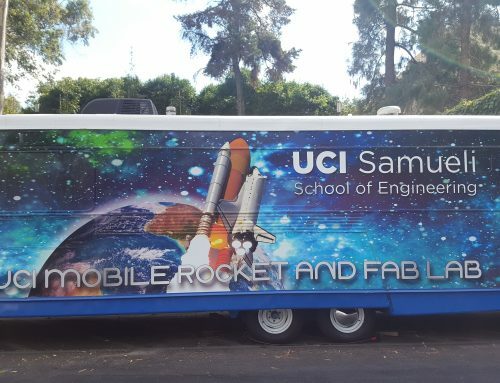 We’re glad to have you on board with us.